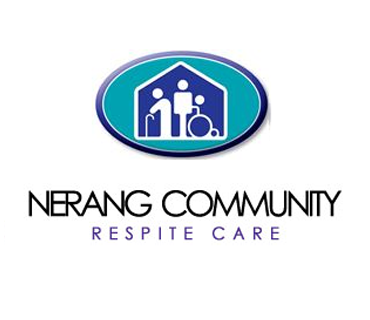 "Nerang Community Respite Care has been a client of Miles Witt Partnership for more than 15 years. In this time we have received professional advice and support in such areas as establishing and re-negotiating 5 Enterprise Agreements, support and advice on payroll, industry updates and numerous HR issues varying from day to day management, people management and disciplinary action. The support of the staff at Miles Witt has always been readily available and accurate in all areas of compliance within legislative standards and practices. At all times I have found their wisdom and knowledge to be invaluable – I would not hesitate to recommend Miles Witt Partnership as your industrial relations advisor."